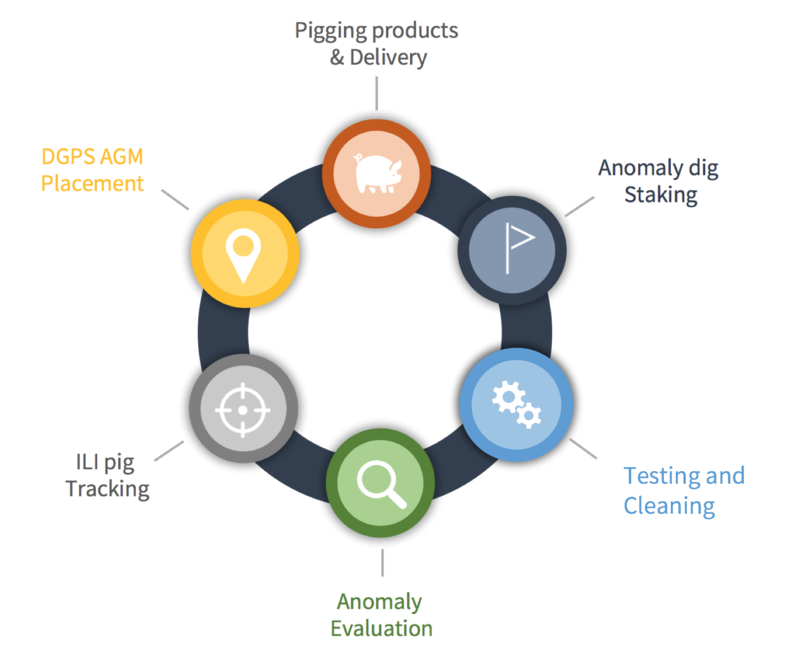 Track your tool, Stake your digs, Assess your anomalies. 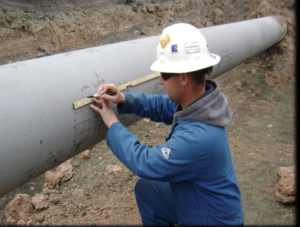 Pipeline integrity services that make your job easier and your pipeline safer. Specializing in Pipeline Integrity Solutions offering a seamless integrity experience for pipeline operators. Founded in 1994 by James B. Harshman, Diamond Edge Services (DES) provides a variety of pipeline integrity services to both Pipeline Companies and ILI Tool Companies. Diamond Edge has been the go-to for many pipeline operators across the United States oil and gas industry for over 15 years because of our strive for perfection. Worried about a rushed schedule? Difficult terrain? Our team has the experience and attitude to get the job done right and get it done before your deadlines. 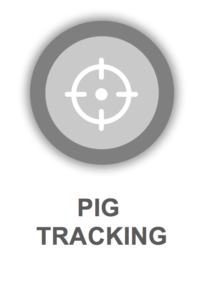 With a wide array of pipeline services, including NDE, dig staking, AGM & GPS surveying, pig tracking and more, we are sure to be able to provide the integrity services needed for your job. What makes Diamond Edge so great is the people behind the name. 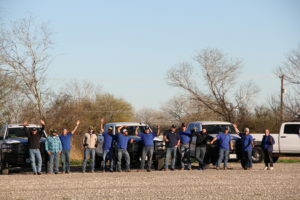 Coming from a variety of different backgrounds, Diamond Edges employees are not only professional and experienced on the pipeline but they also take pride in what they do – finishing the job safely, correctly, and on time. The right of way is an interesting place. 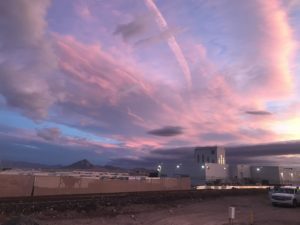 Here are some pictures taken by our employees from around the nation! ILI tool runs are crucial to the modern North American pipeline system that fuels our cities, homes and industry. 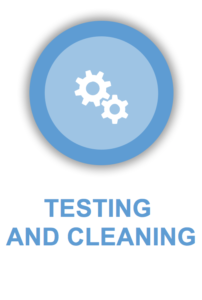 Diamond Edge provides the technicians and equipment necessary for tracking both cleaning and ILI tools across a variety of terrain, anywhere in the United States. Diamond Edge provides a variety of solutions to evaluate areas damaged by corrosion on the pipeline identified by operators or ILI tools. 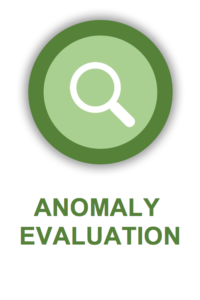 Anomaly assessment is an crucial part of operating a safe and efficient pipeline. Diamond Edge Technicians will work with your company to safely and efficiently to evaluate ILI results with physical testing in the ditch. Prior to digging up a pipeline to inspect anomalies detected after an inline inspection, it is important to have an accurate bearing on the pipeline. 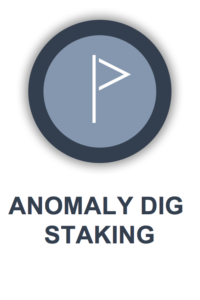 Diamond Edge’s anomaly staking will be able to locate and identify anomaly features using dig sheets provided by ILI vendors or the operator. With over 15 years of experience in the field, our technicians will ensure an accurate and reliable staking. 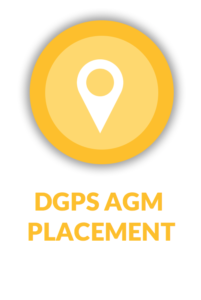 DGPS AGM placement is key to a successful and reliable tracking run. Diamond Edge personnel is experienced and trained for establishing controlled survey points along your pipeline which will serve as the locations for tool tracking during a run. We are able to adapt to the requirements of every job with various types of GPS and AGM systems, including the use Real Time Kinetics sub-centimeter equipment in order to completely tailor our services to the operators needs. Promoting Safety and Operator Qualifications throughout the company, DES is compliance with ISNetworld, Veriforce, NCMS, DISA, NCCER, Houston Safety Council, MEA and OSGS. 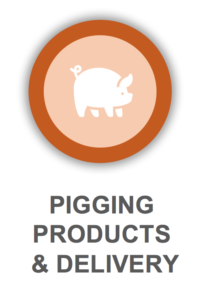 To learn more about how Diamond Edge can help you with your pipeline integrity needs, job, or quote, contact us today!